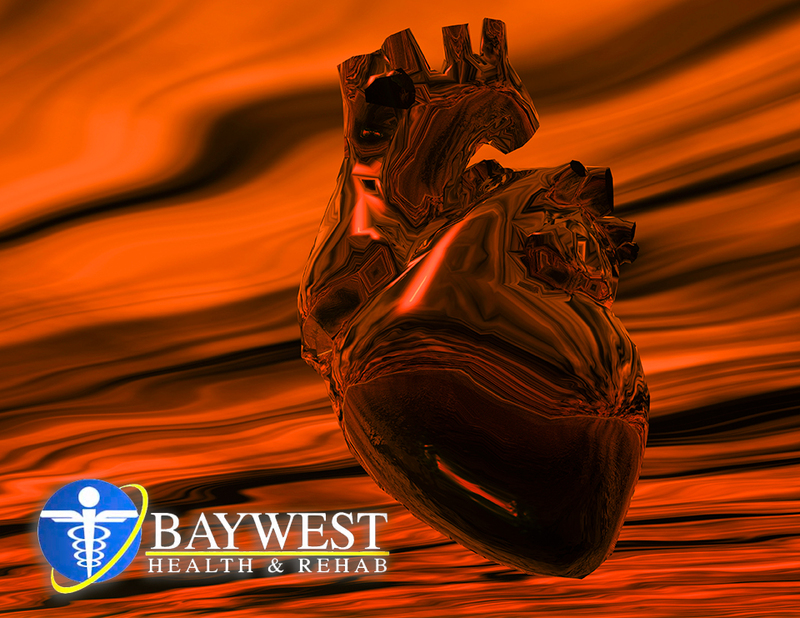 Microvascular angina is as a result of the narrowing of the tiny blood vessels that supply the heart muscle. Its symptoms vary; thus, it’s difficult to diagnose. However, the good news is that this condition is easy to treat and not deadly. Stable angina is a more common type of chest pain associated with myocardial ischemia (starving the heart muscle of the blood, thereby, reducing oxygen). It is as a result of some form of activity such as walking or running with slight or no symptom realized at rest. This type of chest pain responds quickly to the use of nitroglycerine under the tongue, and its symptoms normally last for just a few minutes after discontinuing the activity, but occur again when activity resumes. Stable angina can go on for quite a long time, however, it cannot progress to unstable angina, which is usually treated surgically and emergently. According to the AHA (American Heart Association), more than 6 million Americans suffer from angina pectoris. Typically, this symptom is somewhat alarming to the patient; thus, their first course of action should not be to run to the chiropractor for chest pain. This is due to the fact that the symptom is considered a sign of heart disease and shows that there is an increased risk of suffering from a cardiac arrest or heart attack. So, a patient may choose to visit a chiropractor (there are benefits for doing this) after being diagnosed properly and initially medically managed. A Danish study published in the Journal of Manipulative and Physiological Therapeutics in November 2005, indicated that patients with effort angina may find a 4-week course of chiropractic care beneficial. However, authors of this study sternly warn the reader that further studies are required to verify their findings as well as not to stop cardiology care. In this particular study, the researchers recruited 275 patients who were suffering from or suspected to be having effort angina. Of the 275 patients, 50 were diagnosed with CTA (cervicothoracic angina); a type of chest pain that arises from the neck or mid-back spinal region. They were considered the experimental group while the remaining 225 were considered the control group and not treated. The 50 patients who were treated received 8 chiropractic treatments within 4 weeks and had at least one adjustment (thrust) to the mid-back and/or neck by same chiropractor as well as trigger point therapy, which is deep pressure over tight muscles. Ideally, each patient was assessed at the beginning and at the end of the 8 sessions. They were given questionnaires to complete in relation to the intensity of pain in their chest, arm, shoulder, and/or spine. The next questionnaire looked into the patients’ physical and mental status evaluating their quality of life. Upon the completion of the 8 session, the subjects were asked if they felt better, worse or no change compared to when they started care. They were also asked if they thought the treatment was beneficial. According to results, around 70-percent of the CTA group noted an improvement in chest pain and overall well-being. Ideally, the CTA group had no one in the “a little worse” or “worse” category compared to control group, which had 13-percent and 2-percent respectively. When the treated CTA group was asked whether the chiropractic treatment they received had been beneficial, 96-percent of the group said “yes”. According to this study, coordinated care between the cardiologist and a chiropractor can profoundly improve the quality of life for patients with the stable angina pectoris.